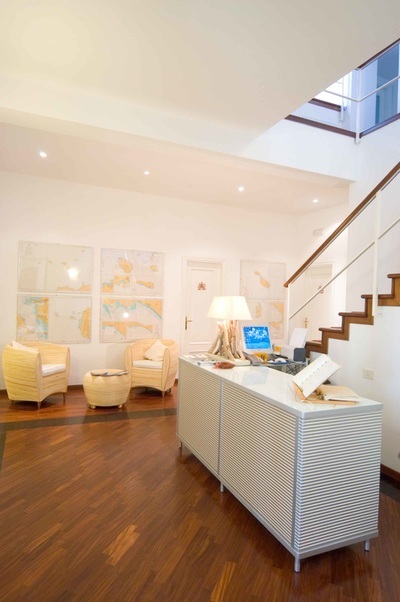 L'Approdo delle Sirene is an elegant building, which sits right on the water in Ortygia's natural harbour. 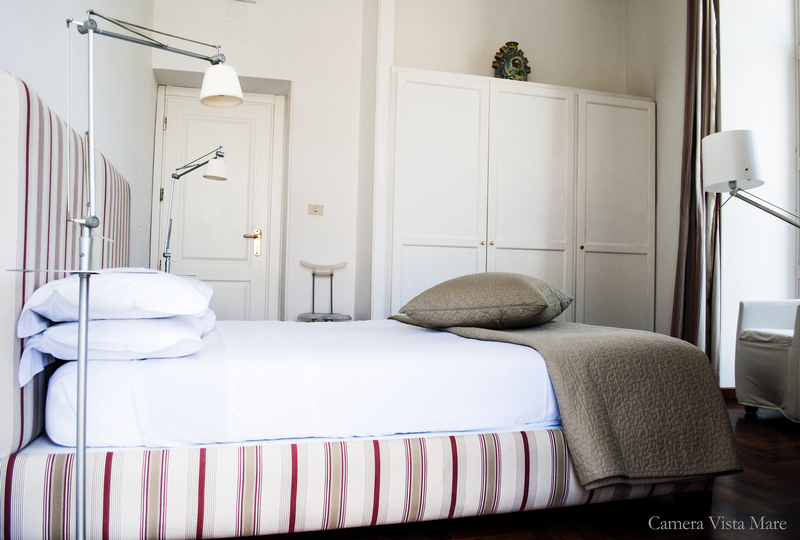 It is a charming residence with a peaceful atmosphere and typically Sicilian hospitality, and only a 10 minute drive to the tennis centre. 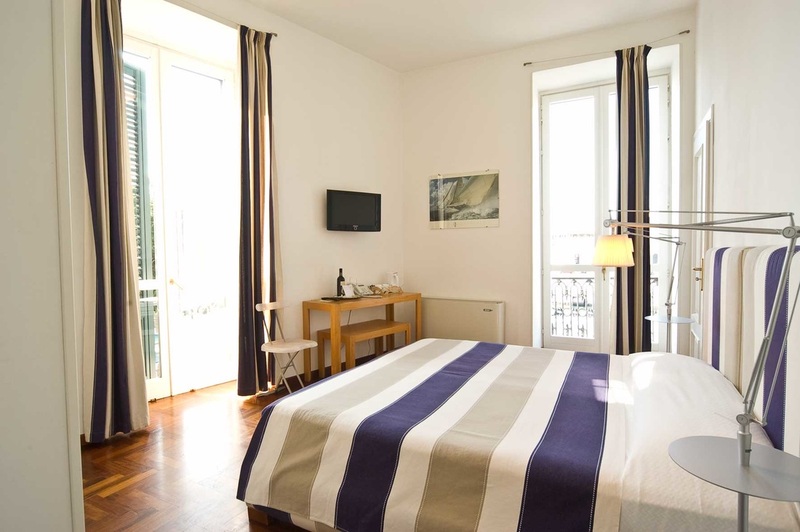 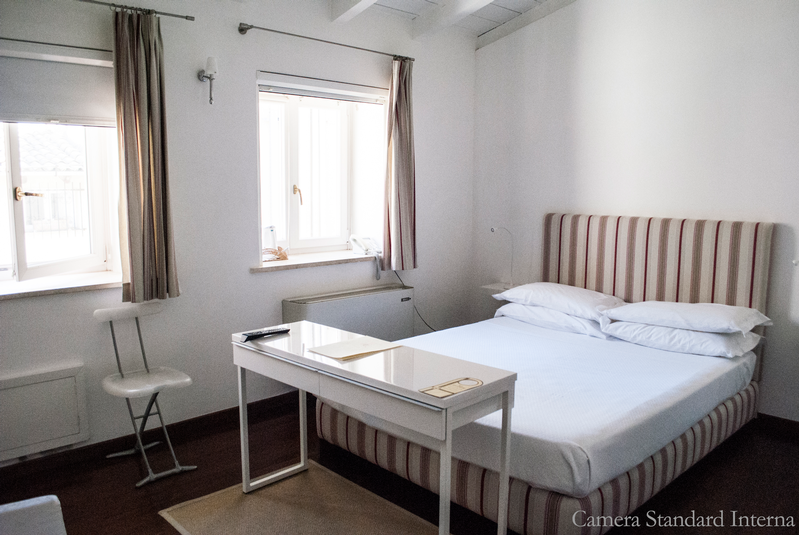 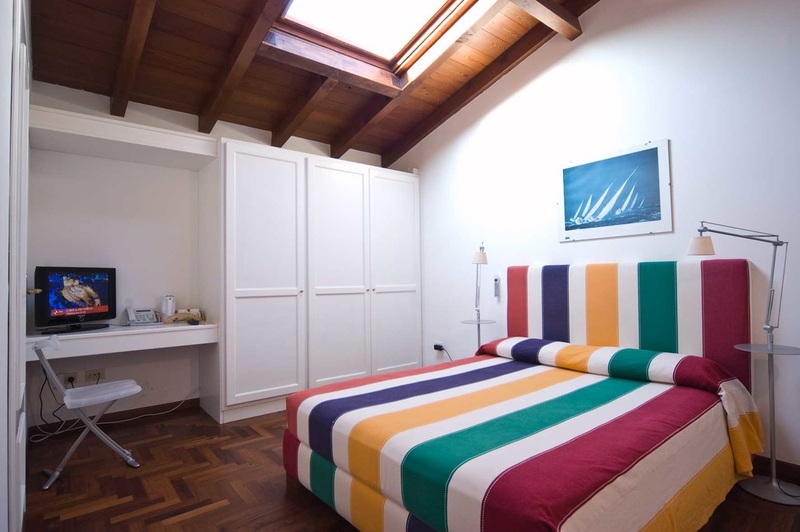 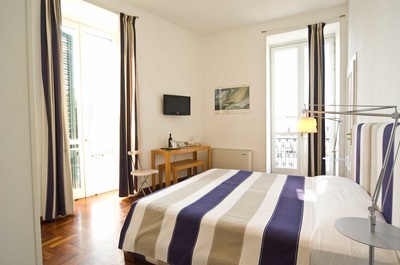 The rooms are furnished in a typical Mediterranean style. Some overlook the harbour, all have ensuite bathrooms, WiFi, air con, tv and mini bar. Click HERE to watch a little video about L'Approdo delle Sirene. 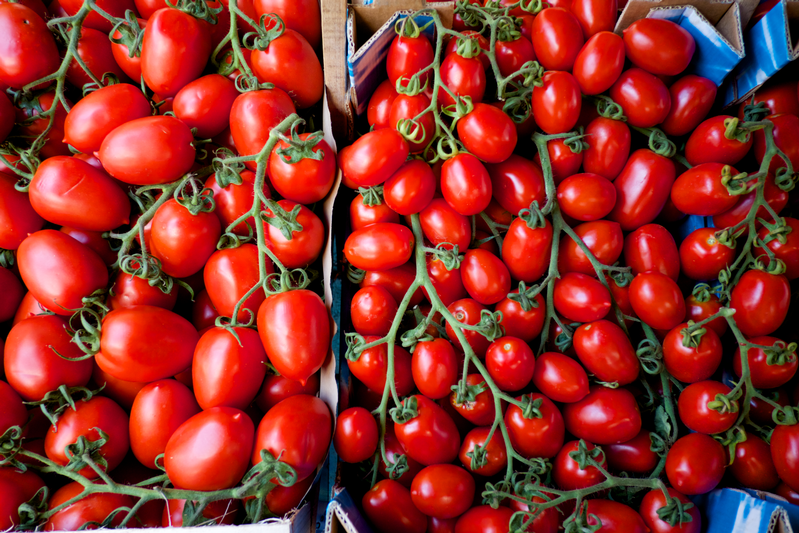 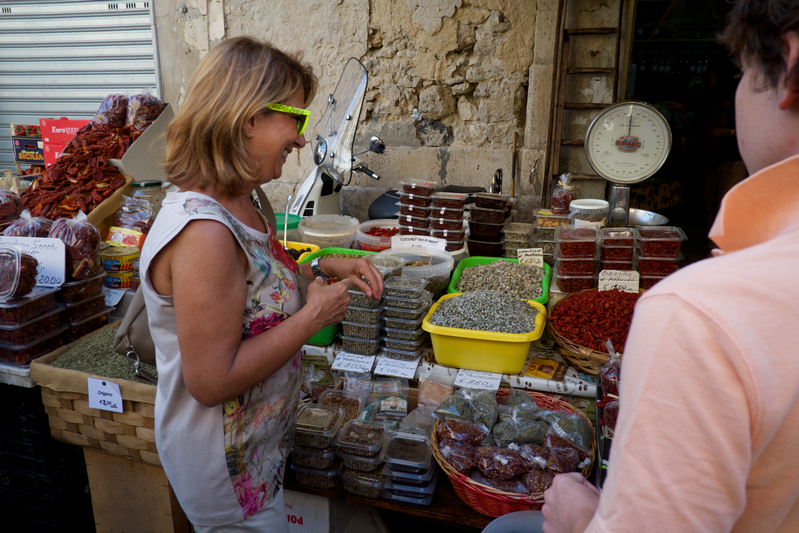 At L'Approdo delle Sirene it is possible to take a one day cooking course, which includes a visit to the local Ortigia market to buy the fresh produce. 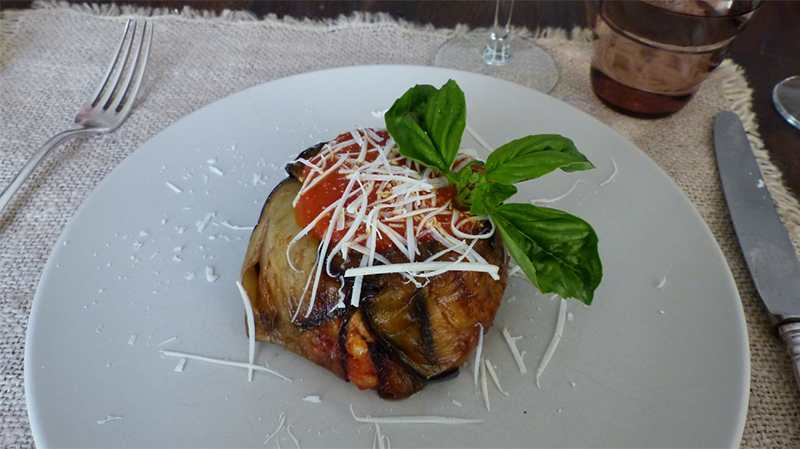 It is a simple demonstration of Sicilian dishes in an informal setting with Fiora, the hostess, who has a passion for cooking which has been handed down from generation to generation. 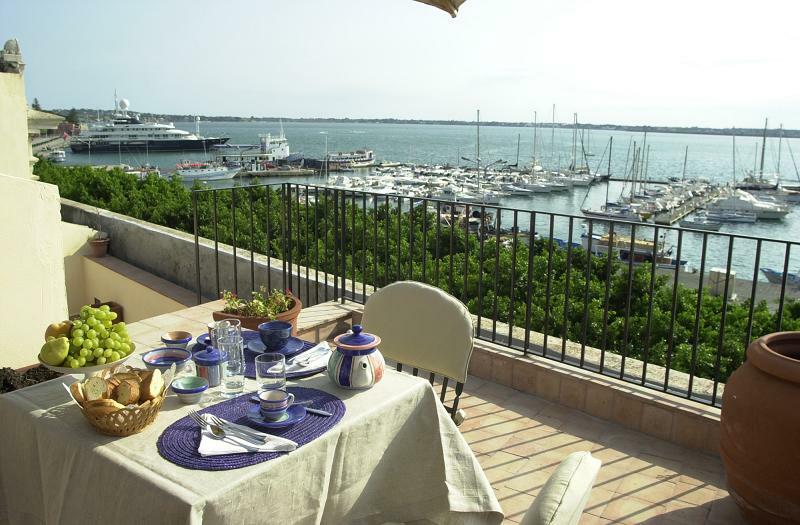 The cost is €105 per person (minimum 2 people), or a private cooking class at €135 per person (minimum 2 people).